Bookmark this website so you connect with fellow Rotary exchange students, be reminded of upcoming dates, see the latest photos, and learn about experiences from other Rotary Exchange students! We encourage you to visit our Forms and Applications page if you are a student who wants to participate in the 2014 Short or Long-Term Exchanges or New Generations Exchange; if you’re a parent who wants to be a host family; or if you are a participating club in 2014. Press Release: Recruiting Students For Summer Exchanges! One of the Avenues of Service, Club Service relates to the care and feeding of a Rotary Club. It’s that time of year! We’re looking for students who want to have the experience of a lifetime–a summer exchange program. For all the details, read our press release. 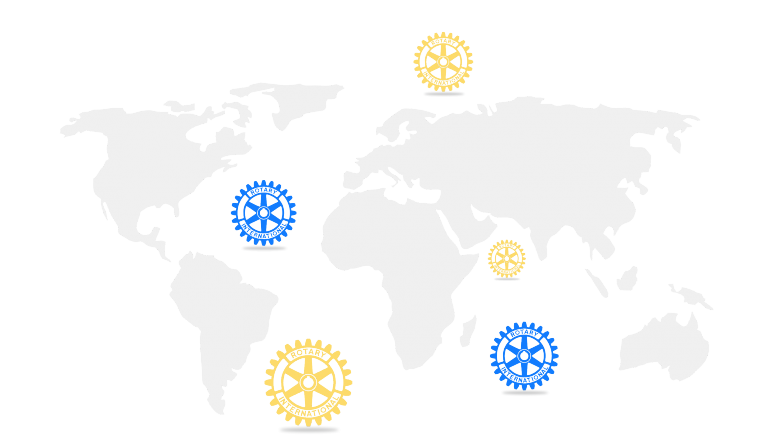 We encourage you to email your local Rotary club, in your town, so you can sign up. Who are these people called host families? SYA parents talk about the host families who provided a warm, loving home-away-from-home for their children. Your source for Rotary Youth Exchange information for District 5220 in Northern California.